Country Rhodes Delivers carries only the highest quality third-party vendor products. 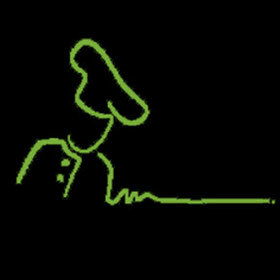 These products - every last one of them - has been tested and approved by us. We know, and even work with, many of these hard working folks, and we are pleased to be able to deliver their goods to your doorstep. 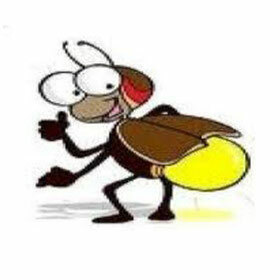 Click on a vendor logo to go to their website or Facebook page (if they have one) to learn more about them. Chris and Trey became fast friends working as Intensive Care Registered Nurses. In fact, together, these guys probably have more education than entire communities combined. We discovered them during our search for a local honey provider at the South Street Barn Market, and we've converted many customers over to this delicious, 100% pure, raw honey. Todd is a familiar face here in the valley. 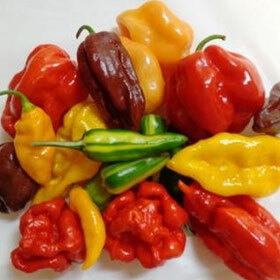 He was on the Board of the Harrisonburg Farmers' Market for many years, currently works at Swover Creek Farms, and grows and produces his hot sauce and shakers in Fort Valley, just down the road from Fancy Bolts Aprons. 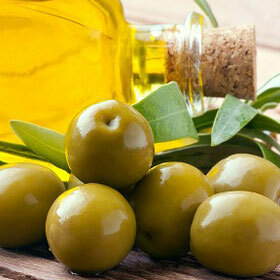 J & W Farms, located in the Shenandoah Valley, is the latest in our growing lineup of amazing vendors. We sell a selection of their products at the year-round South Street Barn Market in Woodstock, Virginia (as well as at Bryce during the summer season) and via Country Rhodes Farm Delivers. Bob and Lori are familiar faces at farmers' markets in the valley as well as at the USDA farmers' market in Washington, DC. They grow their tomatoes and peppers at Bob's family home along the Shenandoah River in Woodstock, and then they process and bottle product in Basye. 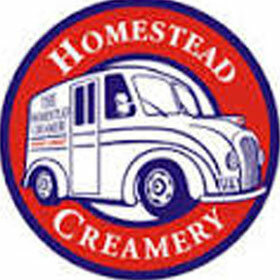 We started carrying delicious Homestead milk and ice cream at the South Street Barn Market two years ago. All we can say is, once you go Homestead, you can't go back! 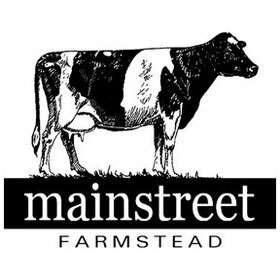 Main Street Farmstead is a family owned and operated business at the southern end of the Shenandoah Valley. Their hard cheeses, cheese clouds (curds) and drinkable yogurt are popular items at the South Street Barn Market. We have known Christie for several years as a farmers' market vendor. She is one of the founding members of South Street Barn Market and currently serves on the Board as Secretary. 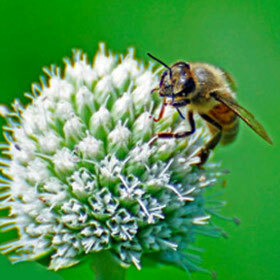 While Christie doesn't yet have a website for her photography and artwork, you can see samples of her photography our our Tour the Valley page, and learn more about her on the South Street Barn Market website. 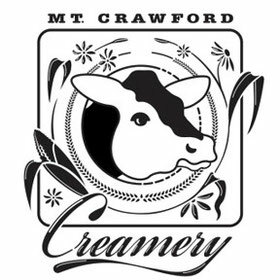 While we cannot carry raw milk (it's illegal in the State of Virginia to sell raw milk for human consumption), Mount Crawford Creamery supplies us with milk that is pasteurized but not homogenized. 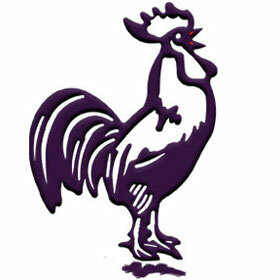 Many of our market customers buy our Mount Crawford dairy products. 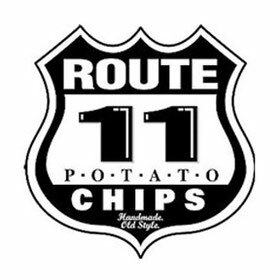 If you live in Virginia, chances are you've eaten Route 11 Potato Chips. Located just down the road from us in Mount Jackson, Route 11 is a Shenandoah Valley icon and mainstay in our diets! If you haven't ever eaten these chips, it's time to try them. 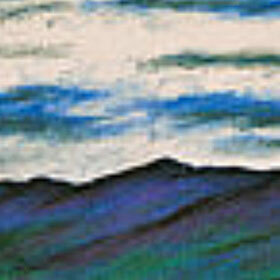 Candace is a well-known vendor of handcrafted soaps here in the Shenandoah Valley. She develops her own recipes and makes everything by hand. Judy uses her products exclusively, and she has a large following of customers at all the markets where she vends. Lee and Jaz are vendors at the South Street Barn Market and have been growing their product line throughout the season. Jaz's Artisan Breads and Amazing Granola are as beautiful as they are delicious. 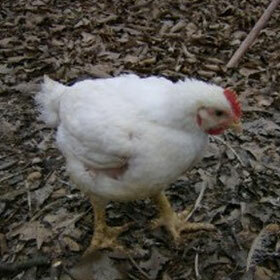 Learn lots more about Lee and Jaz, their farm, and their critters on their website. Annamarie is one of our SWEETEST vendors at South Street Barn Market. She is a founding member of the market and won us over with her delicious handcrafted chocolates. 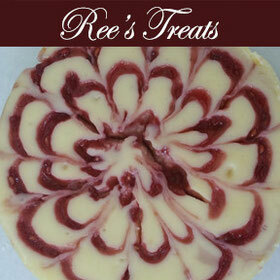 But then we discovered her cheesecakes, and all we can say is, you have to try them! Learn more about Annamarie by clicking on the image above. We have known Allen for quite a few years as a vendor and a fellow farmer. His website has lots of information and photos of his beautiful farm, much more than we can say here. 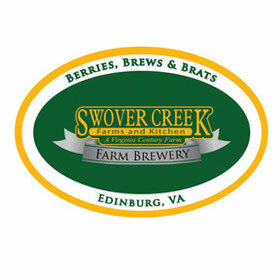 Swover Creek Farms is an ever-growing farmstead with its newest addition, a farm brewery, hopping busy! Their Bratwurst won the Virginia Living's 2015 Made in Virginia Award. They use our pork for all their sausages and, in turn, our pigs eat the grain left over from the brewing process. You'll find many of these collaborations among the valley's farmers and small businesses. We have known Terry for several years as a vendor and, more recently, as a founding member of the South Street Barn Market. Terry's products are extremely popular, and many of us look forward to holiday tables being decorated with his beautiful baked goods. Terry is a man of many talents, so make sure you read more about him on his website.